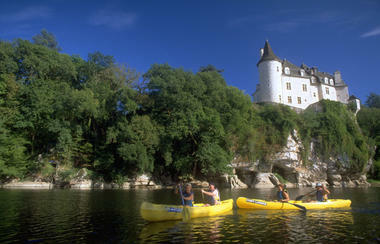 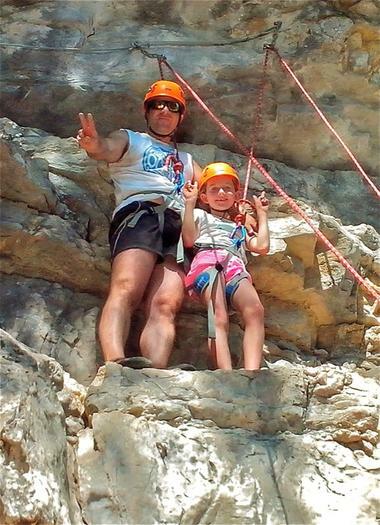 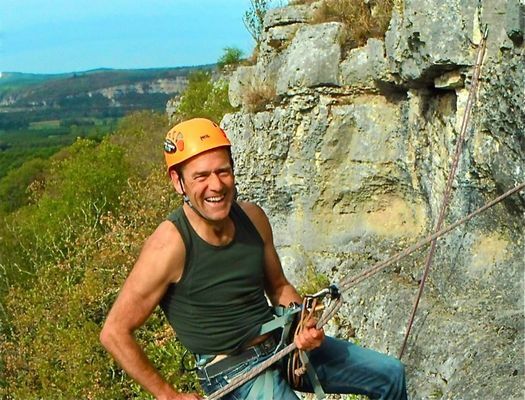 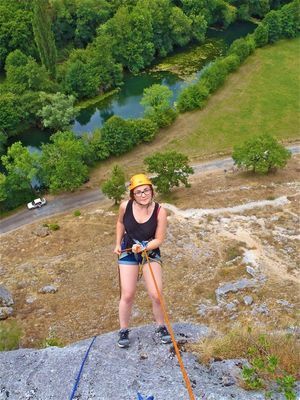 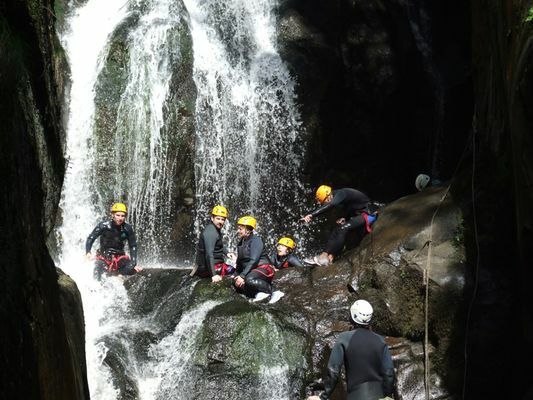 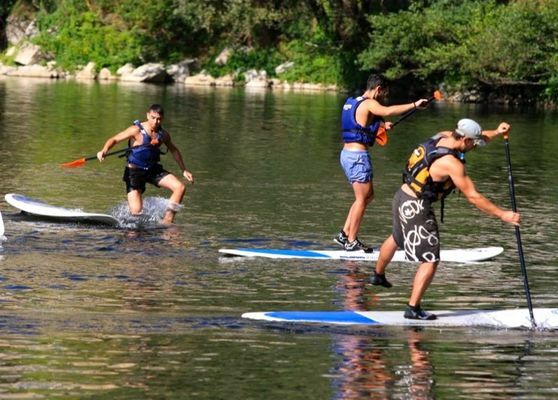 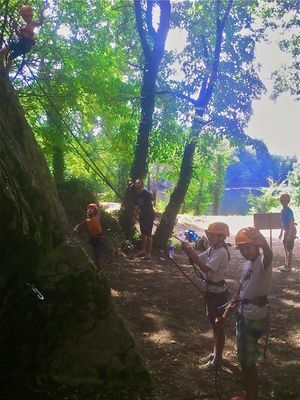 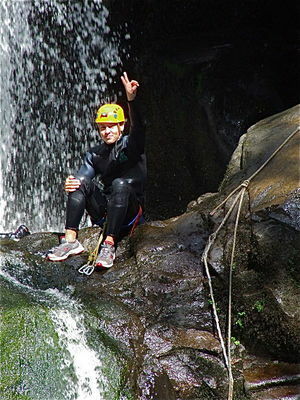 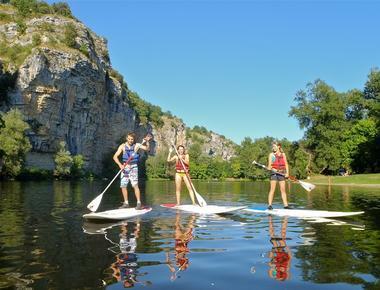 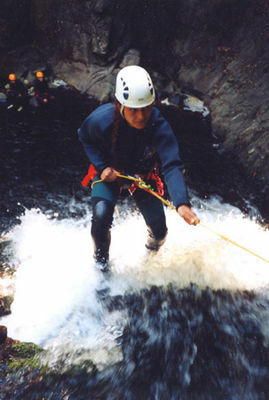 -Vertical Loisirs: climbing, caving, canyoning. 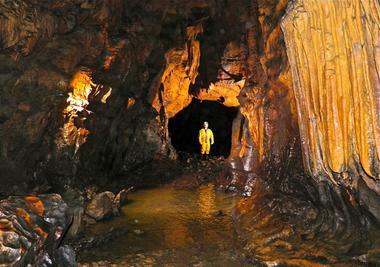 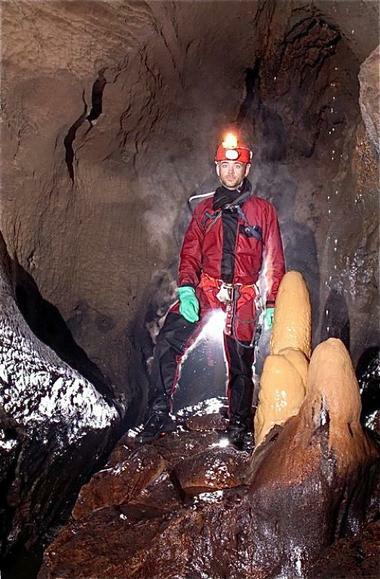 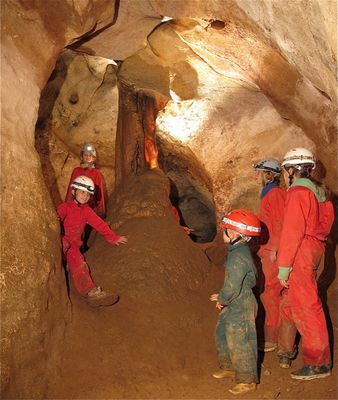 French Scool of Speleology approved. 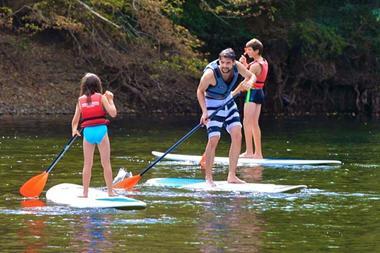 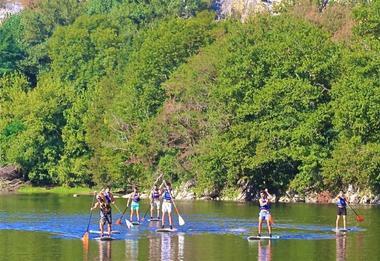 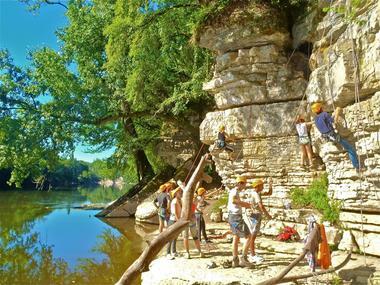 -Outdoor Loisirs: MBK, bivouac, adventure trails.